As the days get longer I begin to get as antsy as the kids for the freedom of summer. I long for the relaxed summer days I loved as a kid. The problem is, sometimes all that freedom turns into frustration and crankiness when nobody knows what’s next and everyone gets bored. Luckily, in the past few years I’ve come up with a few ways to let us enjoy freedom, but to keep us from turning into a frustrated grumpy crowd. 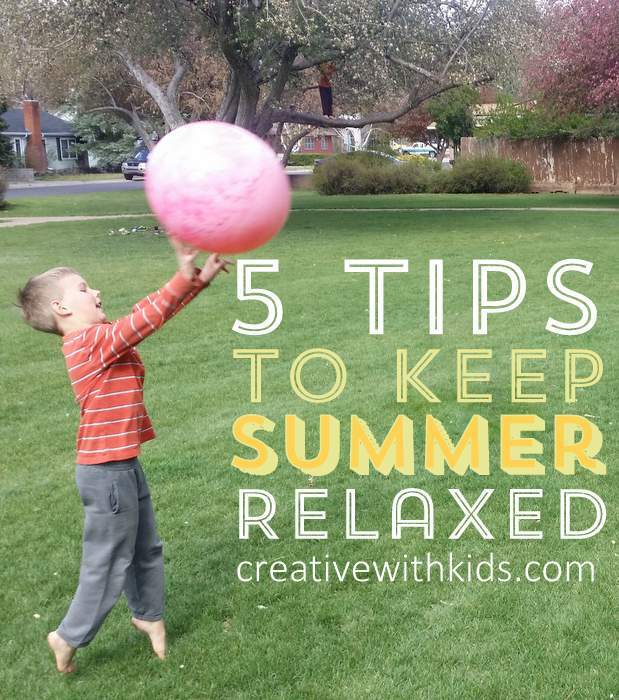 Here are my top 5 ways to enjoy a relaxed summer with your kids. 1. Have a basic Daily Plan. 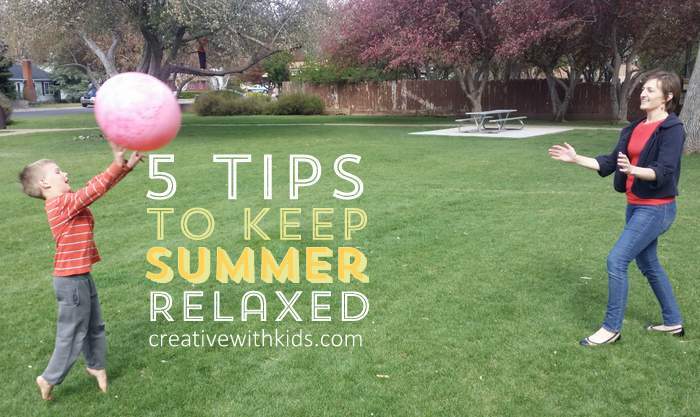 This is key for making your summer run smoother! Having a basic outline for your days gives you space to live the intention you have for this summer, and helps everyone know what to expect. Look for “way points.” These are the events in the day that get you back on track if your day is feeling wonky: after THIS, then THAT happens. More ideas on making a flexible routine here. 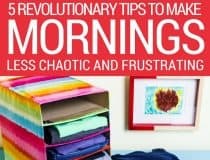 What routines do you have from the school year that already work – wake up routine? afternoon snack? other normal way points? Having a loose framework during your day will help everyone feel more relaxed. I don’t want to get to the end of summer and feel crushed that we never made it camping, didn’t visit the creek and missed out on farmers market, but without some sort of list it’s easy to forget. No need to do everything on the list, and no need to pack these items into the first week of summer – but we’ll be able to look at it and aim for doing something each week. I’ll know we’re making memories we’ll treasure when we choose to do something on the list. I like using my Camp Mom Activity and Planning Pack as a starting place for planning summer fun. 3. Outside time every day. 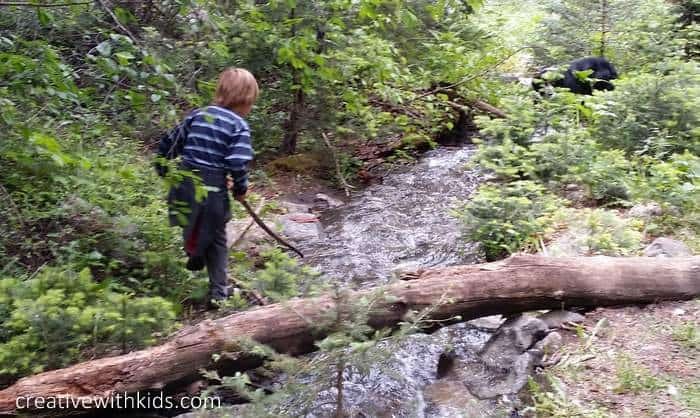 Rain or shine, outside play is the key to my kids getting along and me getting along with them. Summer memories are made of the texture of mud, the smell of leaves and the exhilaration of climbing the tree you couldn’t reach the year before. 4. Alone time, down-time each day. We all need a little time to ourselves, and we all need time to breath when a day’s been busy. You can try a quiet reading time, or a down-time at a regular time each day. Maybe have specific toys put aside for downtime. If you’re more go-with-the-flow, you can anticipate that in the normal rhythm of the day any burst of energy and togetherness will do well to be followed by a breath of calm. 15 Indepenent Play Ideas for Preschoolers. Do you want them going outside to play first? When is media most disruptive in your family? 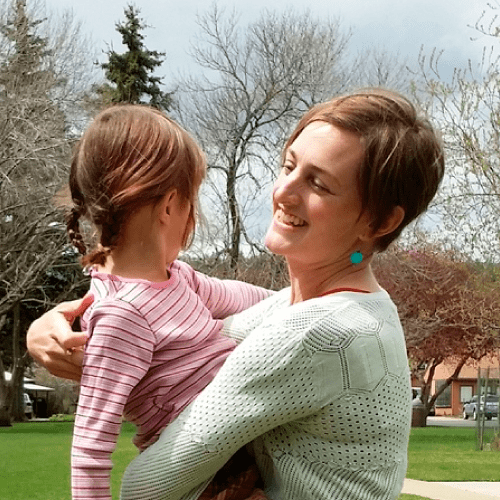 When do you as a parent or caregiver want that break that media might give? How will you enforce your rules, and is everyone clear on what the rules are? Want a little help planning for a fun summer? 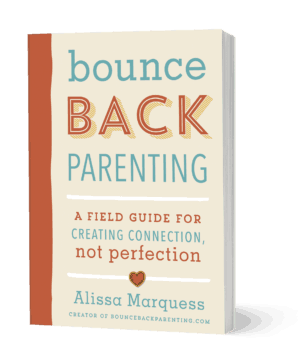 Need to find ways to balance your own needs with being present with the kids? Camp Mom gives you summer planning and play. If you’d like easy summer planning pages plus loads of at-home-fun for kids ages 3-9 make sure you check out Camp Mom! 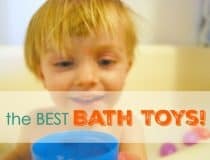 5 Revolutionary Tips to Make Your Mornings with Kids Less Chaotic and Frustrating Bathtub Toys so Toddlers LOVE Bathtime – best bath toys for toddlers 5 End of Summer Tips for an Easier Back to School Transition Recommended Resource – Smart but Scattered helps kids and parents reach their potential. Thank you for your amazing article!! I love your ideas of a low priced bucket list, jut as Dave Ramsey recommends. My boyfriend listens to him and he talks about budgeting! 🙂 Awesome pointers about reducing screen time- I am going to incorporate them for myself! On a related topic, here are my 9 Tips For Helping Your High Energy Child Thrive! Use a reassuring, soothing tone of voice. 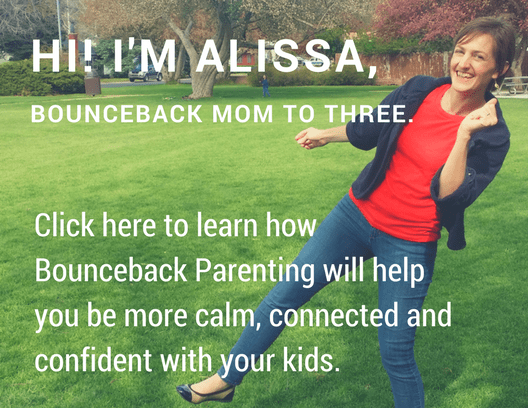 A frustrated child already feels insecure, lost, different, and left behind. 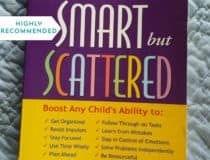 Reassure your child that you will always be able to give another explanation or example if he or she doesn’t understand the first one and that there is plenty of time to complete the task. Be empathetic. A great way to approach a frustrated child is to let them know you also share many of their feelings. When appropriate, to build trust, empathy, and authority in a fun way, share a short story from your life when you were their age. This shows your child that you believe in them and were once a child too. Stay positive and healthy yourself. As a parent, it is important to schedule non-negotiable self-care such as a yoga class, morning run, a workout, book club, or even a relaxing bath. Look at your week or your day and plan, so you don’t become exhausted and burnt out. 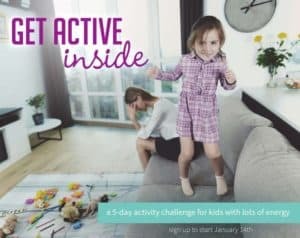 Communicate with your partner or a friend to coordinate child care, so you can can dedicate self-care time and return refreshed to parenting. Write your child a note of compliments. Words of affirmations can be powerful. When you give your child your note, go over all the things that are positive, valuable, and unique about your child with him or her. Compromise. Let go of perfectionism, unless it is a big topic. If you child tries to bargain about a chore, see if you can team up together to plan a way to get it done. Come up with a special team name to beat the chore villains. Create routine and rituals. 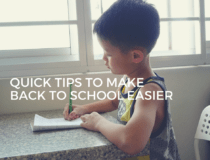 Depending on the age of your child, together develop a schedule and be predictable with rituals for meals, homework, playtime, and bed. For instance, after completing an assignment, schedule in movement time. Create a safe space. Children often feel safe in cave-like areas such as small closets and ceilings as well as hammock time, so it could be a reward to make a tent of bed sheets or “happy hammock time.” As a before bed ritual, make sure lunch is in a special place, ready to go. This is a great article, full of great ideas. Thank you so much for writing all of this down! 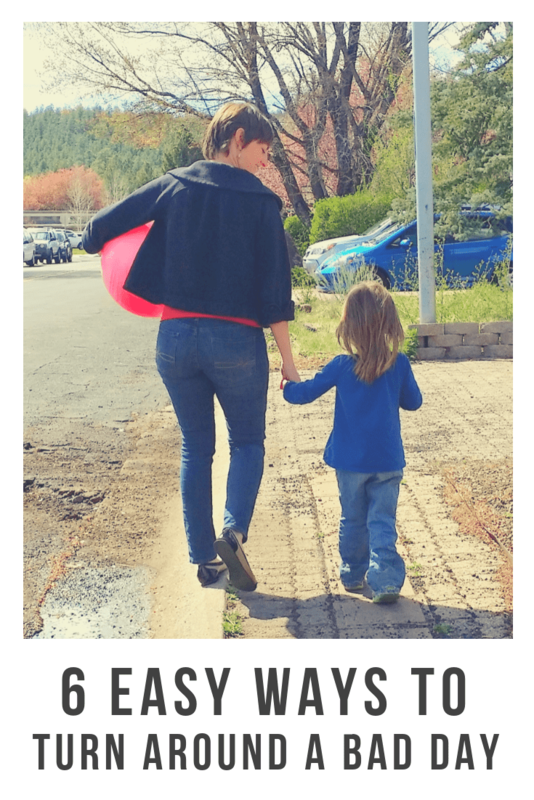 Sometimes the summer days really do get to be problematic for the whole family, so planning is absolutely a good idea (and something that I myself need to get better at! Haha!). Summer is the perfect time to go stargazing. It isn’t too cold at night, and a family snuggle on a blanket looking up at the night sky is an enjoyable way to learn together. Planning helps so much doesn’t it? I’m a go with the flow kind of person but asking the kids what will make a good holiday for them and checking in with what will make it good for me…then making that happen has made such a difference to us. Thanks for the reminders – to look after ourself as well as our kids!! Thanks for the amazing article. This will be the first summer my son is staying home (no summer school/camp). I love the alone time idea. I’ve been trying so hard to fill his daily schedule so he won’t get bored, but I think giving him quiet time is helpful.